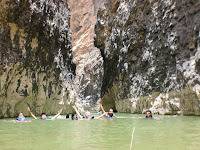 Last Friday (May 10, 2013) I was invited to join Jo Hike team in their trip to Wadi Al-Waleh (or as some refer to it as Wadi Al-Hidan). 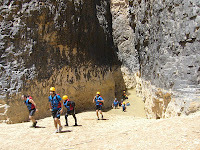 The Canyon situated on Madaba Area. 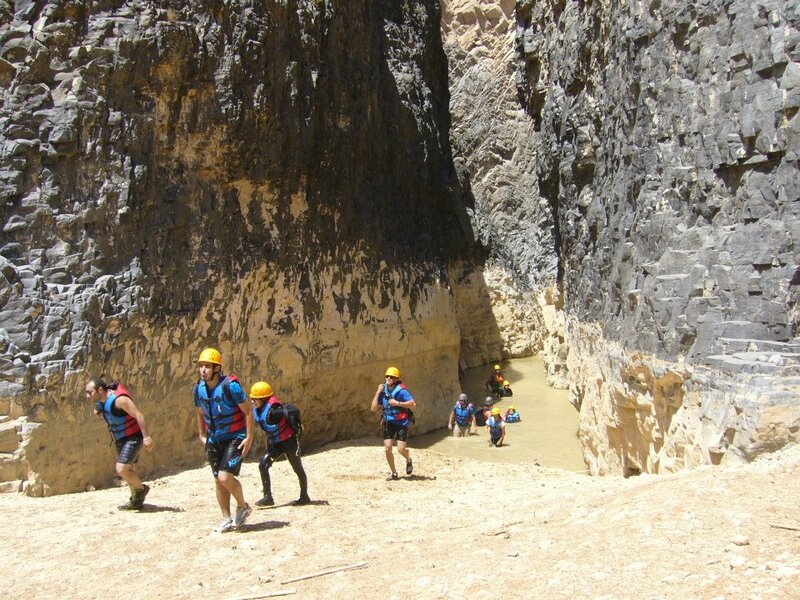 Runs from Dhiban area all the way down to connect with the Mujeb Canyon and then down to the Dead sea in a deep gorge surrounded by a rigid black basalt rocks. Personally it is one of the favorite places for me in Jordan, with many memories in every corner, I even lost count for the times I been there. Along the hike we crossed a number of pools that makes the canyon an amusement of swimming, jumping and sliding into the water. The sad fact that the water level this year is low if compared to previous years, the long siqe is almost empty, where the water used to reach to 3 m in height, all this and we still in the beginning of the dry season which tells that in a couple of months or less the canyon will be dry with only stilled water pool along the way. The most common birds I've seen in the Canyon were the Crag Martin (Rock Martin) and the Rock Doves.